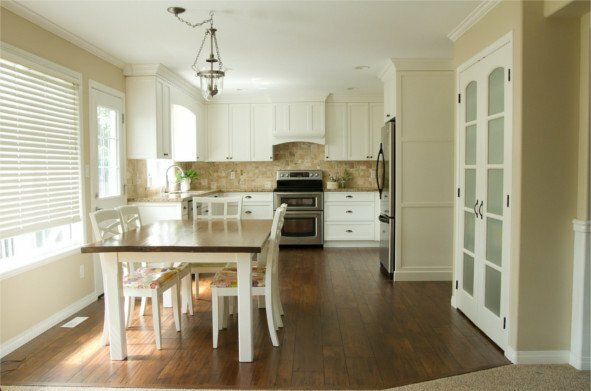 Marr-Tech Kitchen Renovations was formed in 1994 by Roy Tremblay. In 1996, Roy earned his certification as kitchen designer through the National Kitchen and Bath Association. In the spring of 2004, Roy partnered with Fred Toews and formed Marr-Tech Kitchens Ltd. Serving as a General Manager, Roy oversees sales and administration. Fred is the production manager who oversees the building of our cabinets and service work. 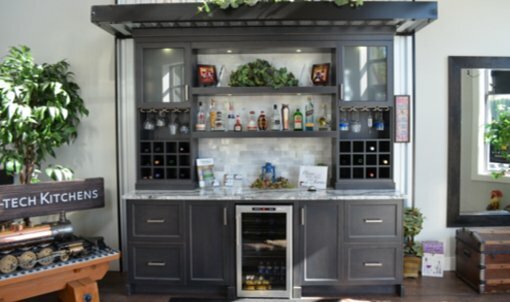 Combined Roy and Fred have over 50 years of cabinetry experience. 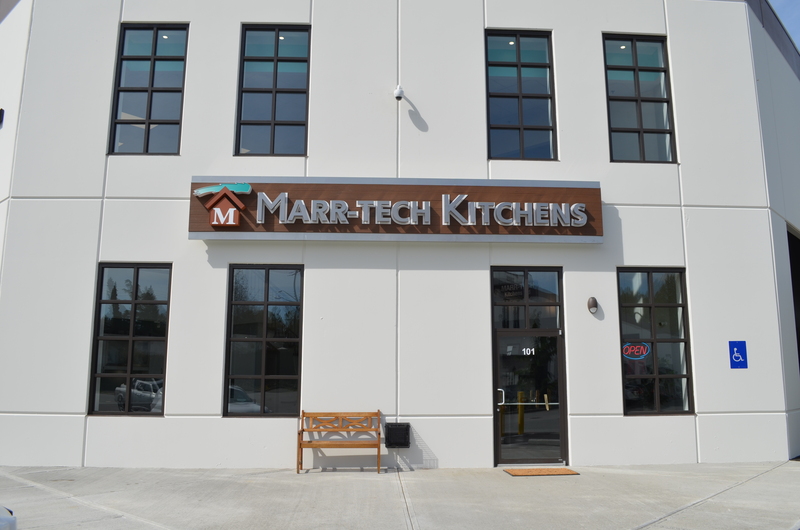 Marr-Tech Kitchens Ltd. has provided beautiful, practical, and functional kitchens, bathrooms and laundry rooms to hundreds of customers in the Lower Mainland of British Columbia. We are located at Unit #101 - 33391 Maclure Rd. Abbotsford, BC. If you are coming from out of town, it is about a 50 minute drive from either Vancouver or Hope, BC. 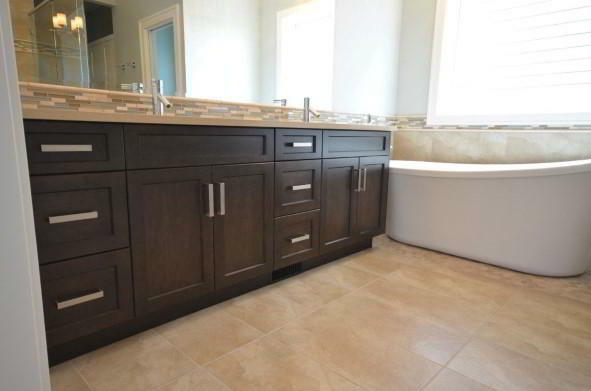 Our showroom offers a wide selection of custom cabinetry, with exceptional quality at very competitive prices. We would like to use our experience to help you to make your kitchen dreams come true. 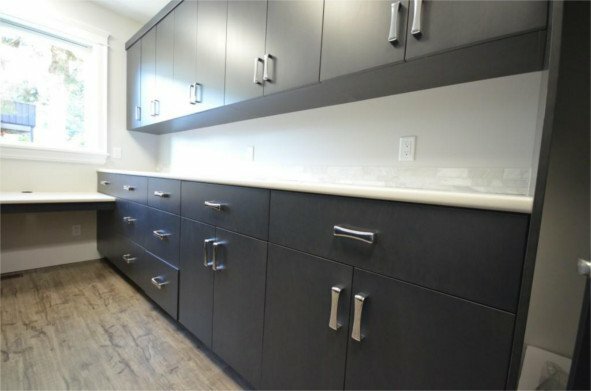 If you require help renovating your home prior to installing your cabinetry, we can recommend qualified contractors and trades people to help with any of your needs. To help us better serve you, we highly recommend you set up an appointment with one of our experienced sales staff. Call our office number and set up an appointment today. 604-850-8888.